+ No server…no software…no problems! Let us help select the right Medisoft solution for you. Get all the up-to-date information in the comprehensive patient chart. Updated fields highlight with blue status. Intiutive layout that can be customized to preference. Physicians also are able to quickly see overdue orders and track each order by patient, status and expected time for a result to return. 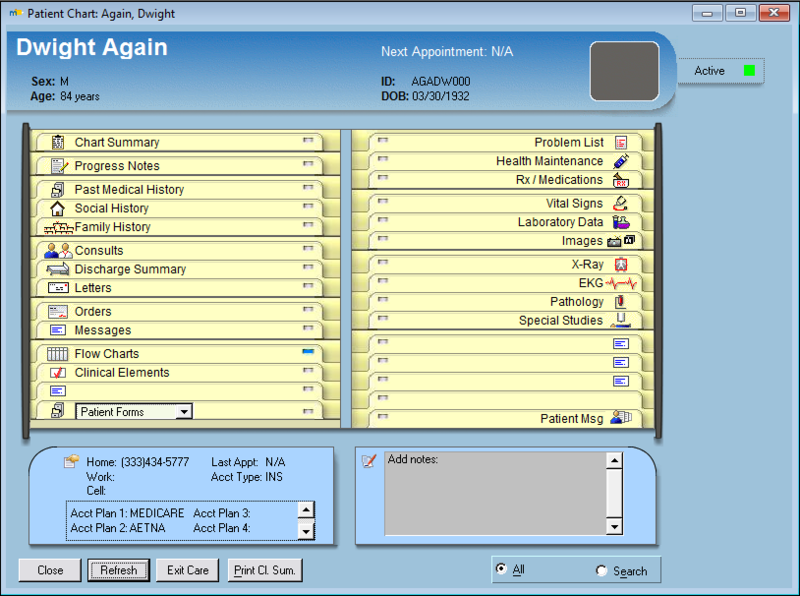 Medisoft Clinical EHR automatically update order status with incoming results. View critical information — including messages, incoming results and a daily patient schedule — in one place. 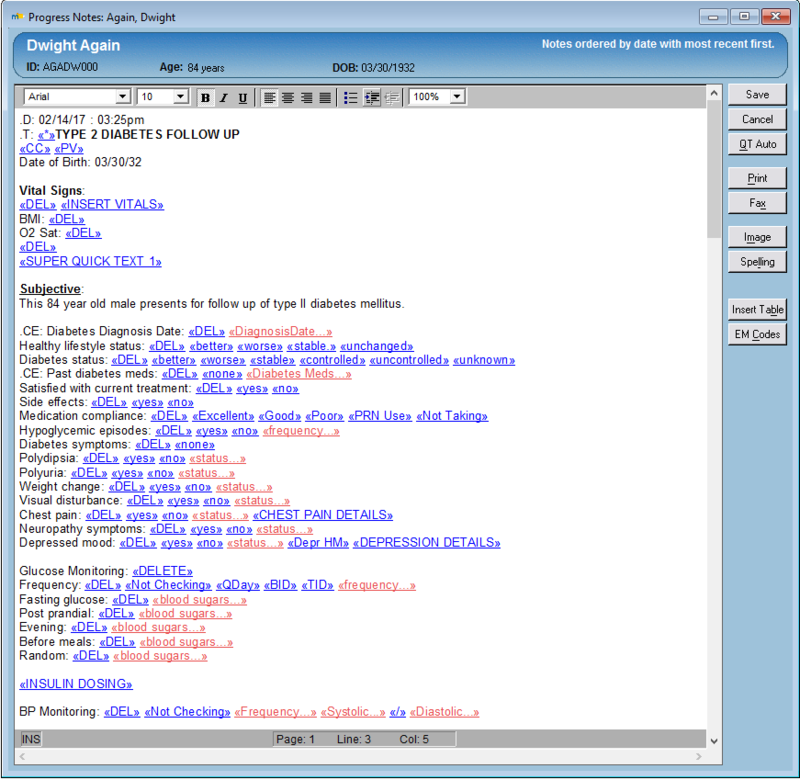 Review bin provides at-a-glance viewing of notes, docs and lab results. Analyzes the note with a sophisticated coding advisor for Evaluation and Management (E&M) codes. Load transcribed text and populate the entire patient chart including the problem list, medication list, medical histories and vital signs. Medisoft Clinical EHR electronic prescribing (via SureScripts®) improves patient safety and speeds new Rx and refill workflow. Physicians and other providers use thousands of prescription templates and a comprehensive database of drug costs and checks — drug interaction, drug/allergy, drug/disease, drug/diagnosis — in addition to proactive dose advice. Medisoft Clinical EHR now offers electronic prescribing of controlled substances (EPCS) with Dr. First as an add-on capability. 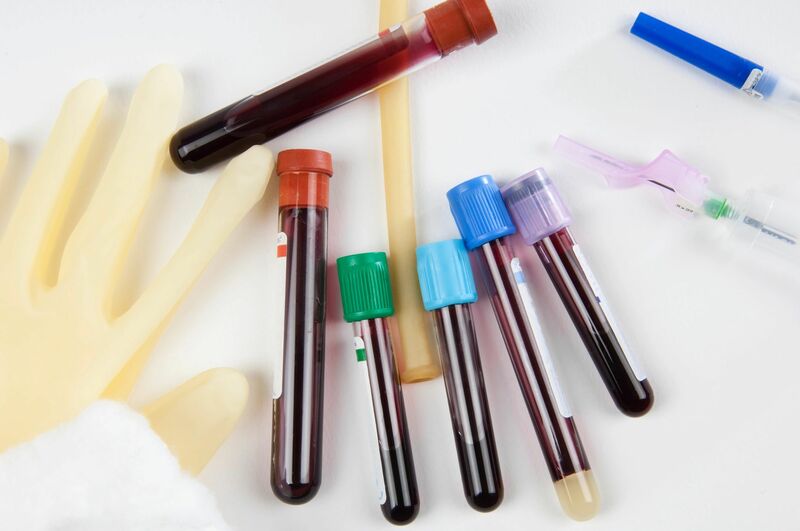 Why manually scan and enter everything into Medisoft Clinical EHR when you can receive lab results electronically? Labs can be automatically pulled into patient notes. Results can be graphed with trend over time using flowcharts. Practice Choice EHR is a web-based solution designed for today’s practicing physician. Take advantage of the cloud capabilities in Practice Choice while maintaing a link to Medisoft. Give us 30 minutes and we’ll walk you through your options.